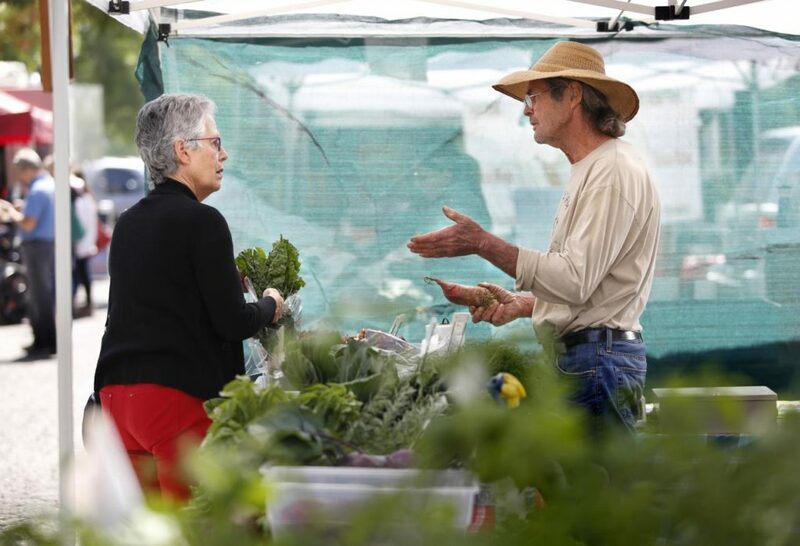 Oakmont Certified Farmers Market - Santa Rosa: Saturdays from 9 a.m. to noon at 6585 Oakmont Drive, Santa Rosa. 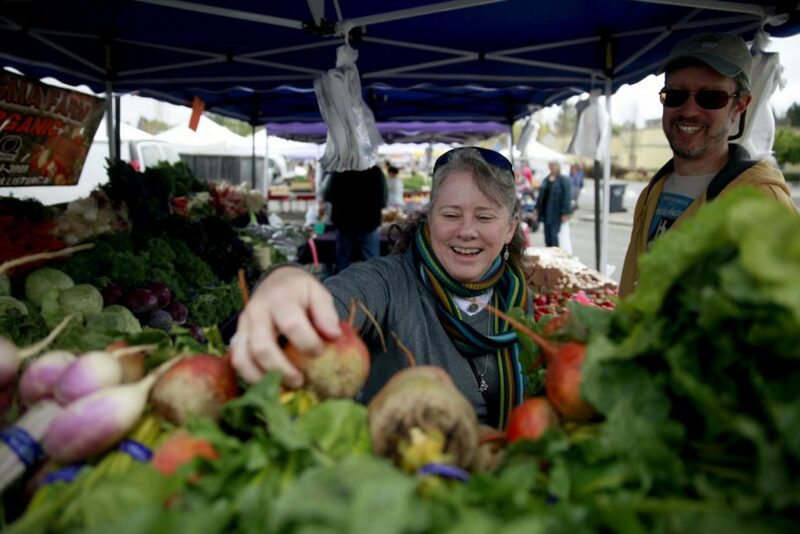 Kenwood Community Certified Farmers Market - Kenwood: Sundays from 10 a.m. to 2 p.m., June 4 through Sept. 24 at 9000 Sonoma Highway, Kenwood. 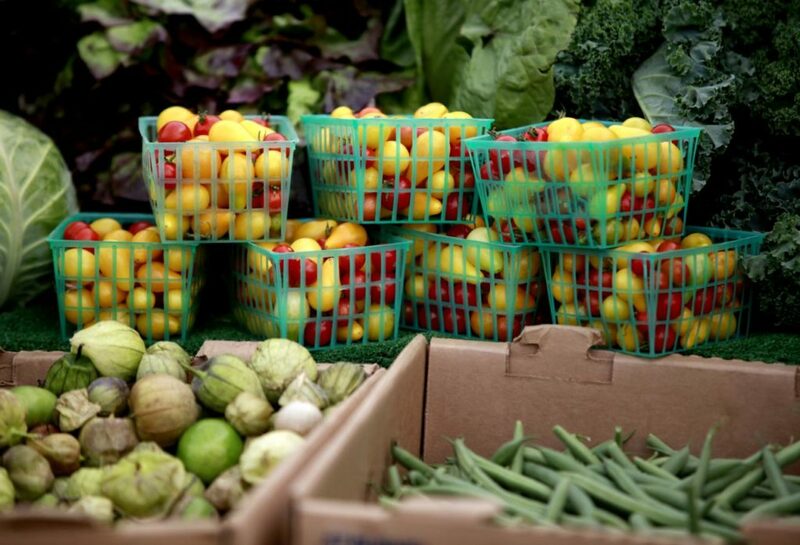 communityfarmersmarkets.com. 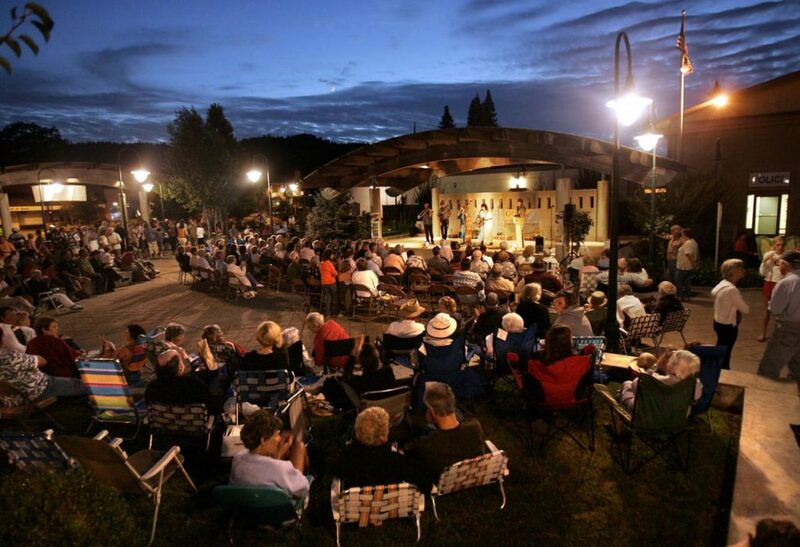 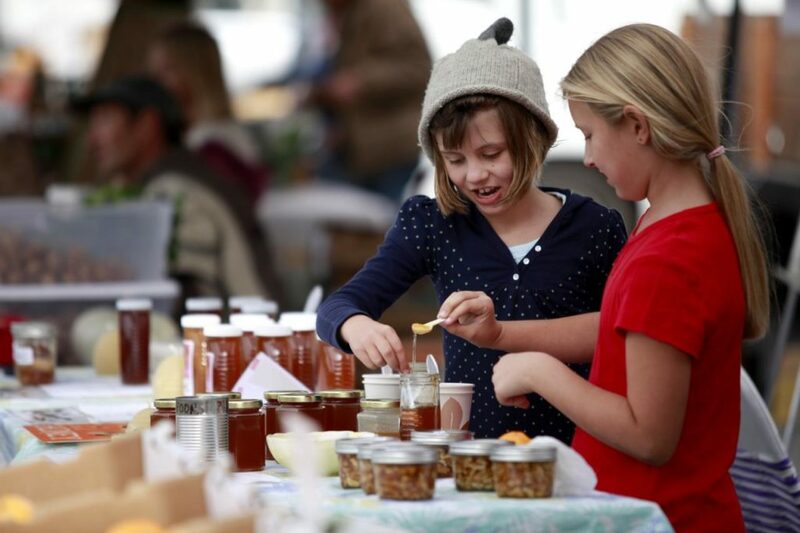 Cloverdale Community Market and Exchange - Cloverdale: Fridays from 6 p.m. to dusk at 225 North Cloverdale Blvd., next door to Plank Coffee, from June 2 to Sept. 1. 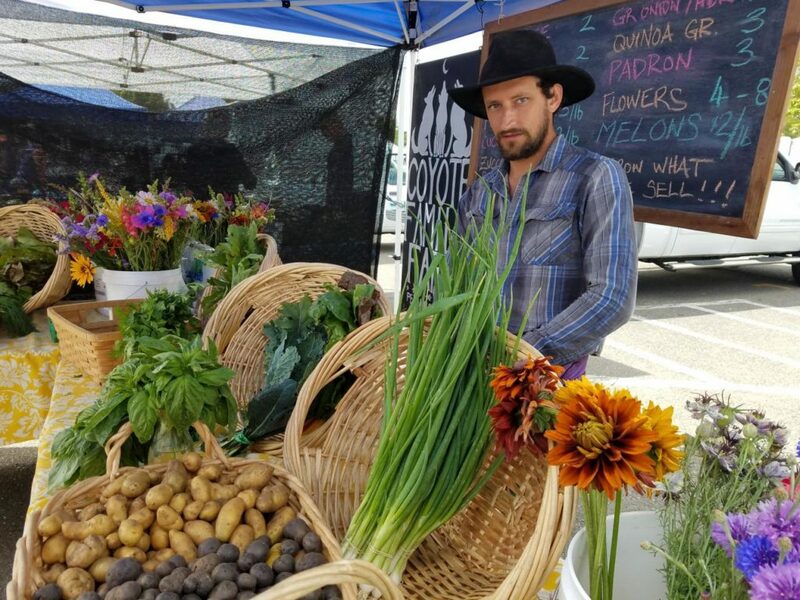 Occidental Bohemian Farmers Market - Occidental: Fridays from 4 p.m. until dusk from the June 2 through the end of October on Bohemian Highway between First and Third Streets in downtown Occidental. 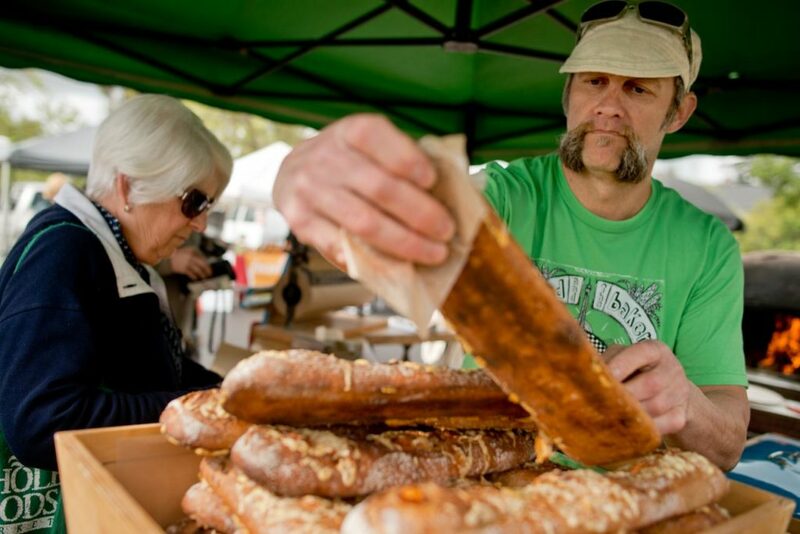 occidentalfarmersmarket.com. 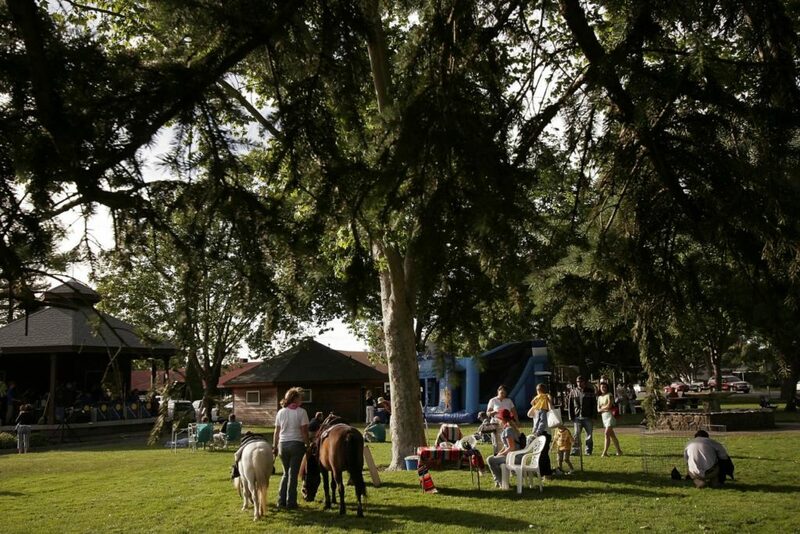 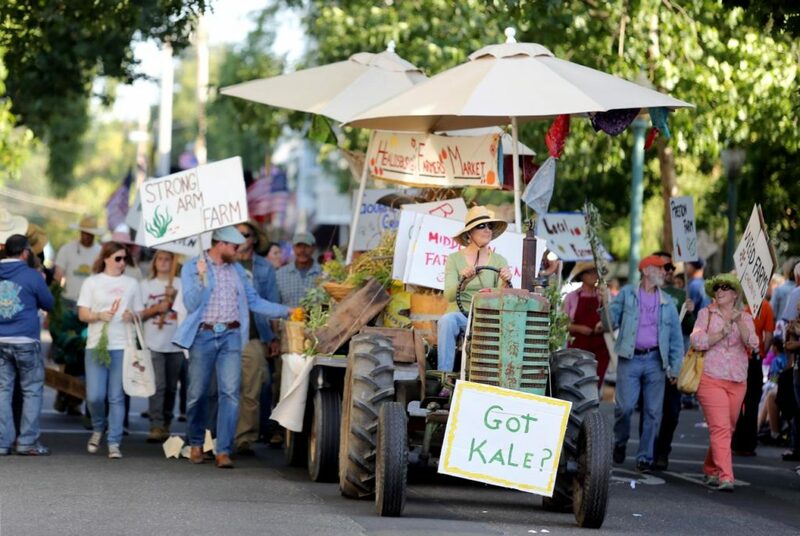 Larson Park Farmers Market - Occidental: Sundays July 9 through Sept. 10 from 4 p.m. to 7 p.m. at Larson Park located at 329 Dechene Ave., Sonoma. 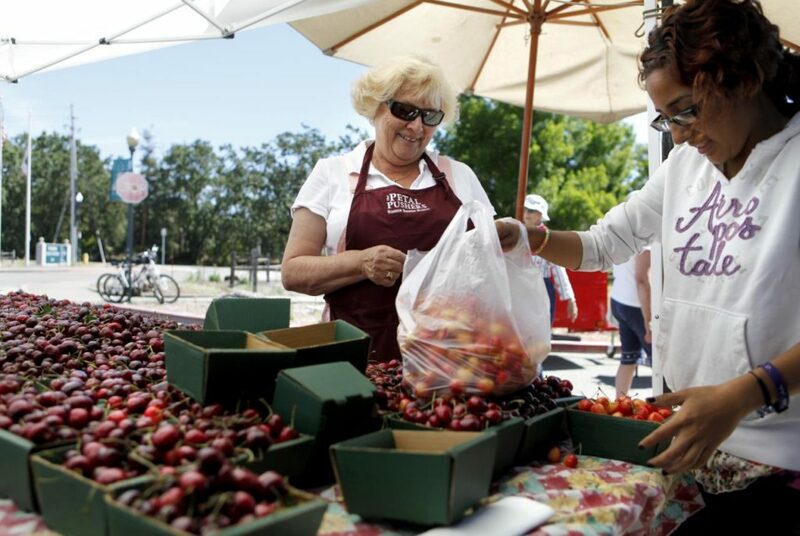 Forestville Certified Farmers Market - Forestville: Tuesdays from 4 to 7 p.m. in the parking lot of Russian River Vineyards (5700 Gravenstein Highway North) The start date is still undetermined but they will run through October. 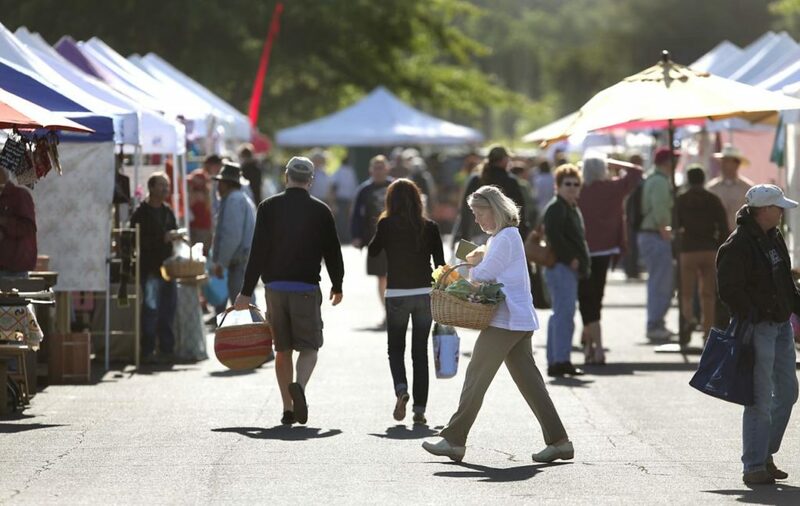 forestvillefarmersmarket.com. 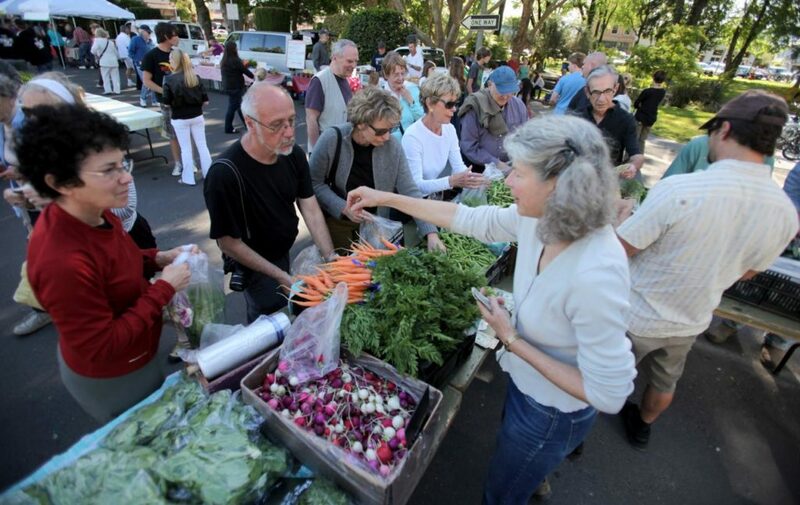 Russian River Farmers Market - Guerneville: Thursdays from 3 to 7 p.m. in the parking lot of Sonoma Nesting Co., 16151 Main St., Guerneville, from May 4 through the end of September. 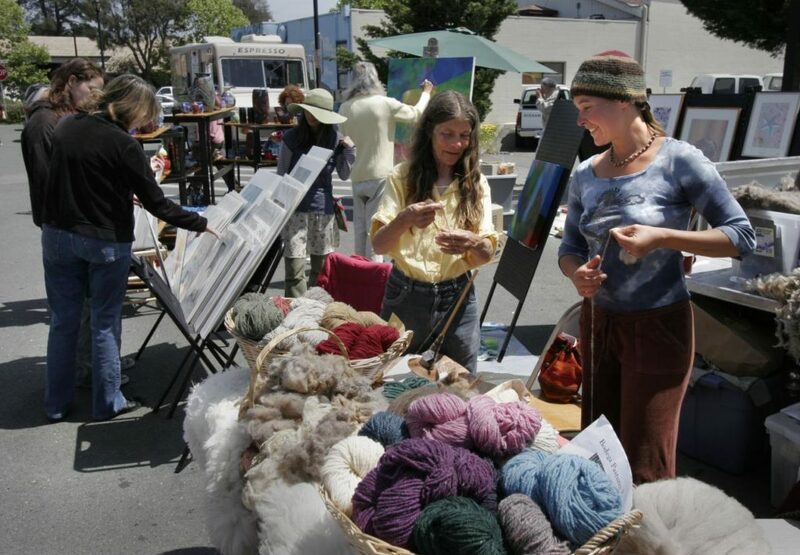 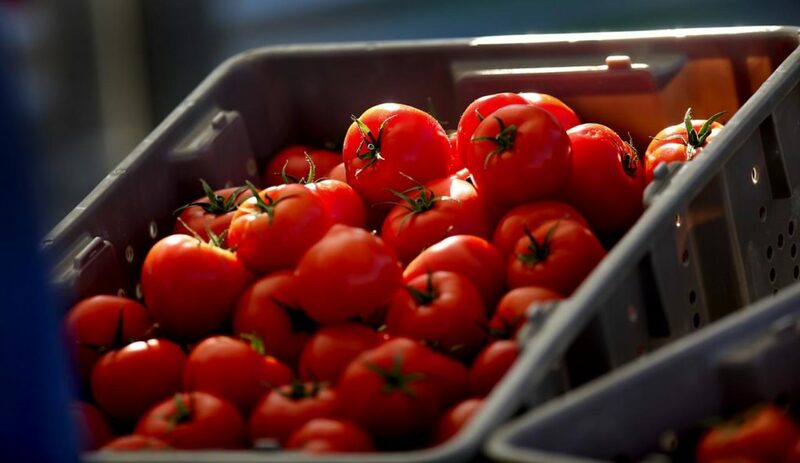 Bodega Bay Certified Farmers Market - Bodega: Sundays from 10 a.m. to 2 p.m. from May 28 through the end of October at 2255 Highway One in Bodega Bay. 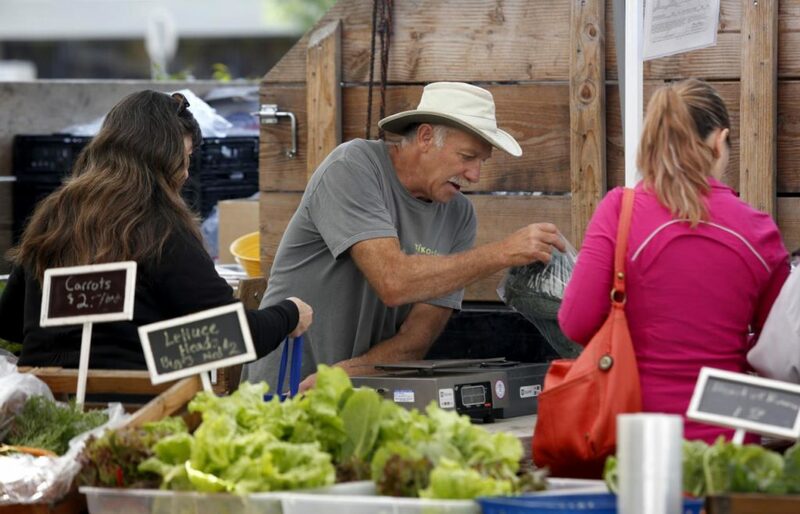 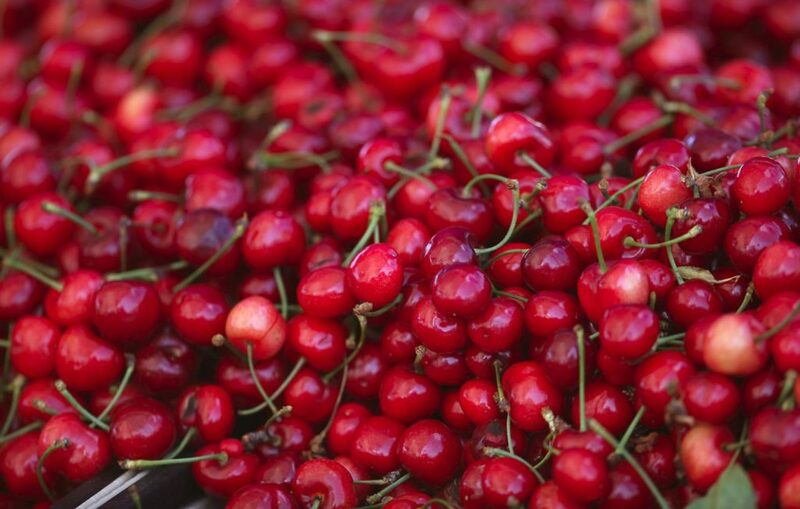 The season is ripe for Sonoma County farmers markets. 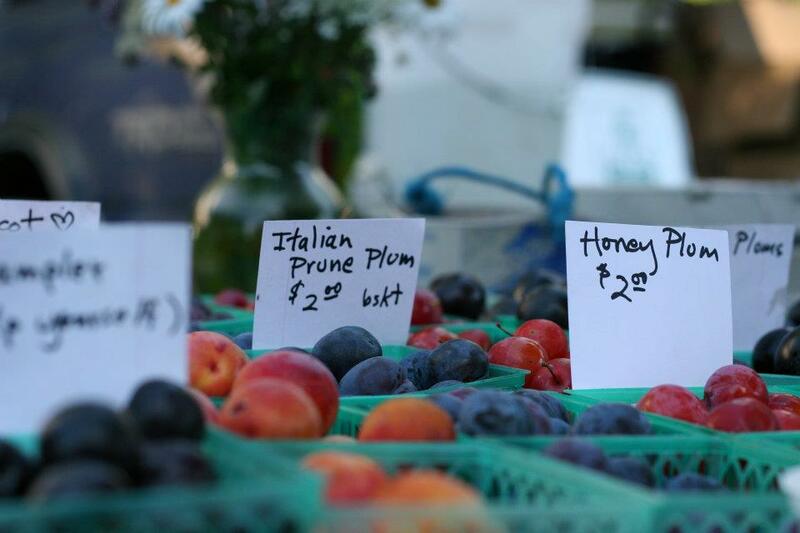 All across the county, stands are popping up and fresh produce and goods are being put on display. 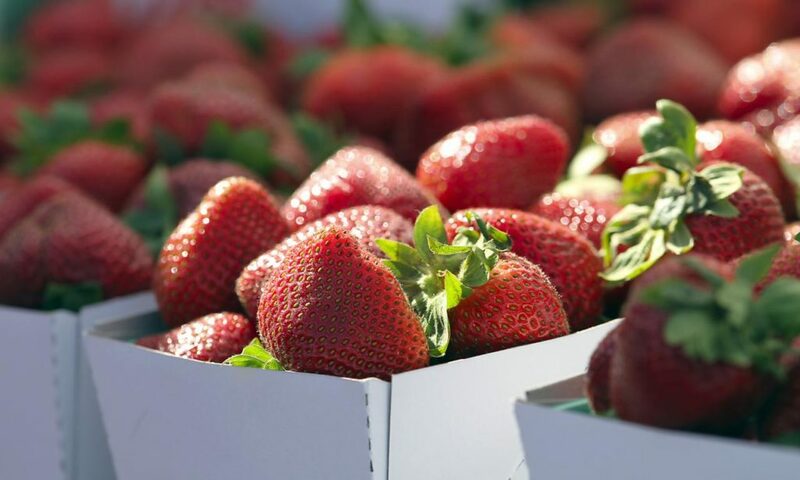 Find your local market to stock up on your favorite fruits and veggies and discover new Sonoma County-based food vendors in a family-friendly environment. 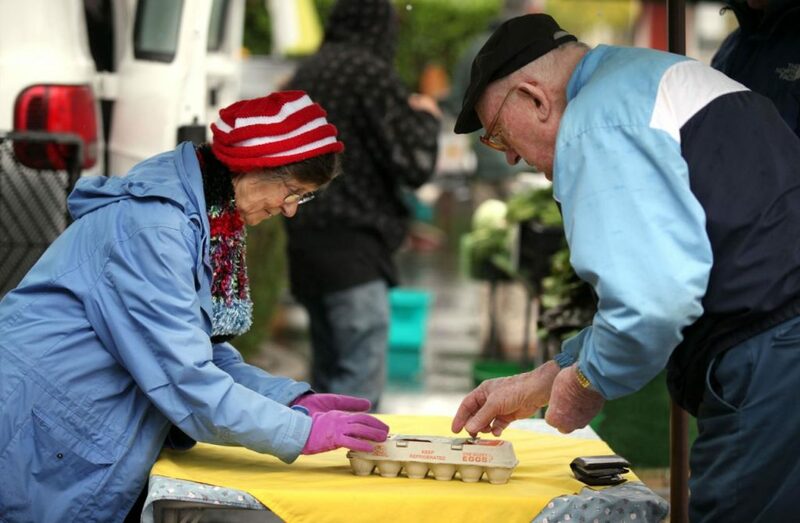 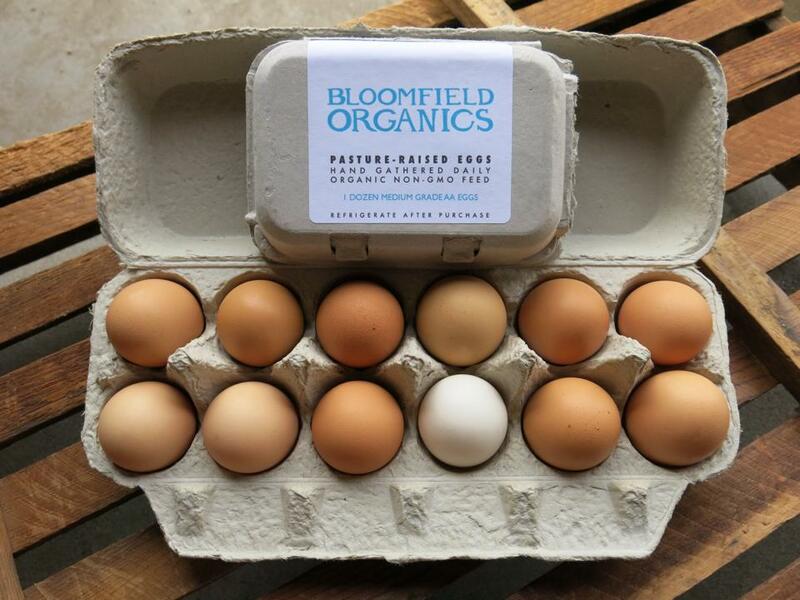 Click through the gallery above for farmers markets in your area.